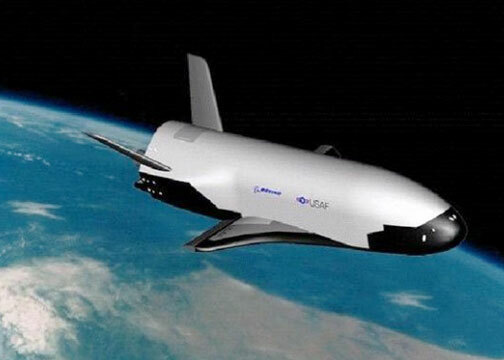 The Boeing X-37B unmanned space plane began as a NASA project in 1999, before transfer in 2004 to the Pentagon's Defense Advanced Research Projects Agency (DARPA). Then its mission control was transferred to the USAF Space Command in Colorado Springs, Colorado. June 23, 2010 Cambridge, Massachusetts - Two months ago on April 22, 2010, at Space Launch Complex 41 at the Cape Canaveral Air Force Station in Florida, there was a launch of America's first unmanned robotic spacecraft. Previous PostPrevious Snakes Are Declining Around the World, But Why?